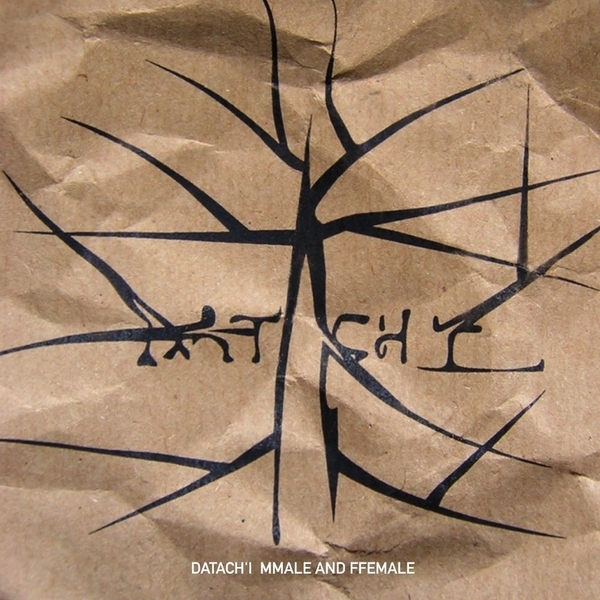 Datachi's third album (his first for Planet Mu) is by far his best, finding him moving away from the impressionistic drill 'n' splatter sound of his first two albums for New York's Caipirinha label. Joseph Fraioli has honed his sound into something sharper and far more dangerous, a dark opus that evolves with pliable textures that let you work your way inside the sound. Layers of analogue drums form the base of his tapestry of chanting male choirs and musique concrete shiver stabs. Its an album that veers from tumbling jacked-up percussive rambles to deeply engrossing glitch emissions in their most reduced form - another winner from the Mu.